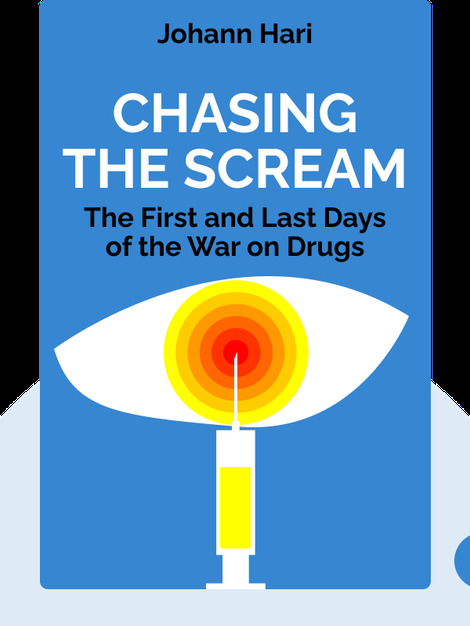 Chasing the Scream (2015) gives a riveting account of the first hundred years of the disastrously ineffective War on Drugs. 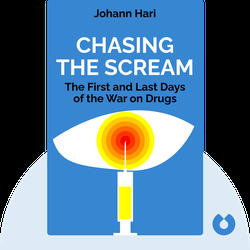 Weaving together fascinating anecdotes, surprising statistics and passionate argumentation, Hari examines the history of the War on Drugs and explains why it’s time to rethink addiction, rehabilitation and drug enforcement. Johann Hari is an author and journalist who has contributed to publications such as The New York Times, the Los Angeles Times, The Guardian and The New Republic, among many others. He is also the author of God Save the Queen?, a humorous critique of the British monarchy.